Are your kids obsessed with the Disney movie "Frozen"? Mine too-- we have the books, the wigs, the dolls, and the music. 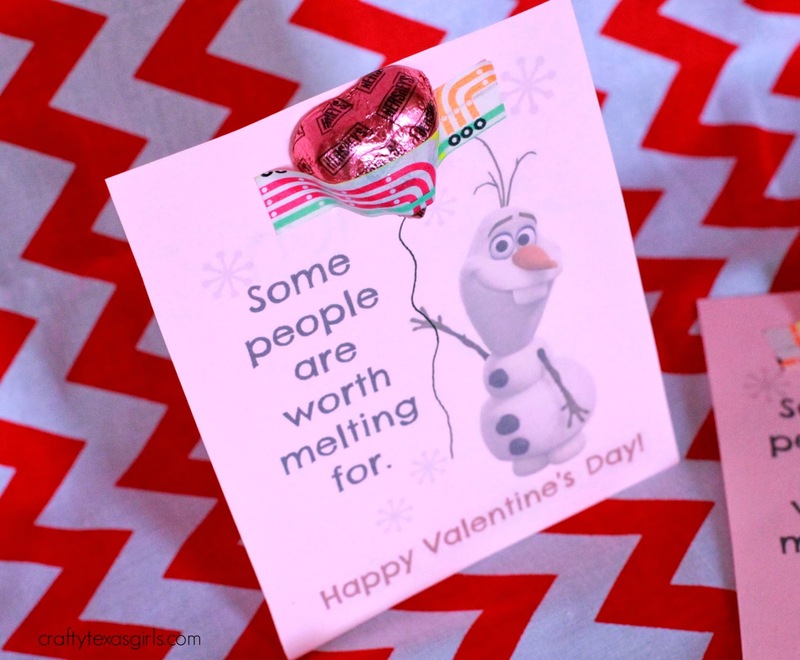 So it was only fitting that my seven year old would request a "Frozen" Valentine. We like to make our own (surprise, surprise) so I let the girls search my Valentine Pinterest board (here) with me to find an idea for a cute crafty handmade Valentine. This free Olaf printable via "Sweet Creek Moon blog" (click here to download it) caught her eye. The Valentines come 4 to a page. So I printed them on light pink card stock. On the back she wrote the name of each of her classmates and then signed her name with a little heart. 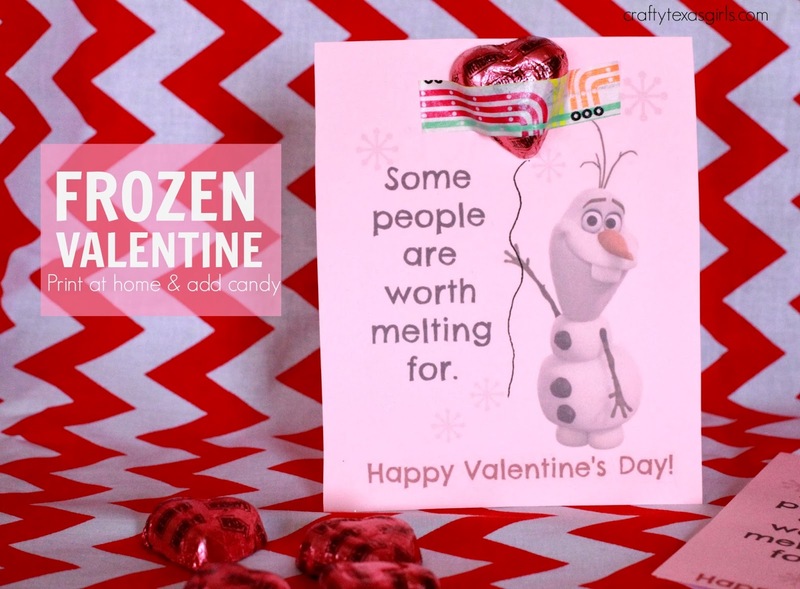 **Click HERE to print your own Olaf Valentine now. 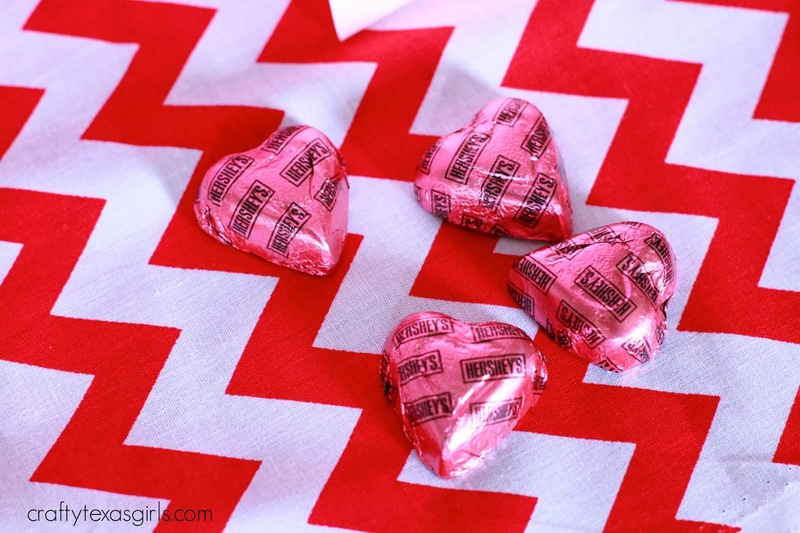 She used washi tape to attach a chocolate heart to each one. (If you don't have washi tape, you can find it at Target. It's just fancy tape!) Then my daugther drew a line from the candy down to Olaf's hand. It's a "string" to make Olaf look like he is holding a heart balloon. "Some people are worth melting for." I suggested to we add some glitter glue to make Olaf sparkly. My daughter looked at me and sighed. "Mom. They are just Valentines." Good advice from a second grader. So whether you make or buy your Valentines, have fun with it. After all, "They are just Valentines." 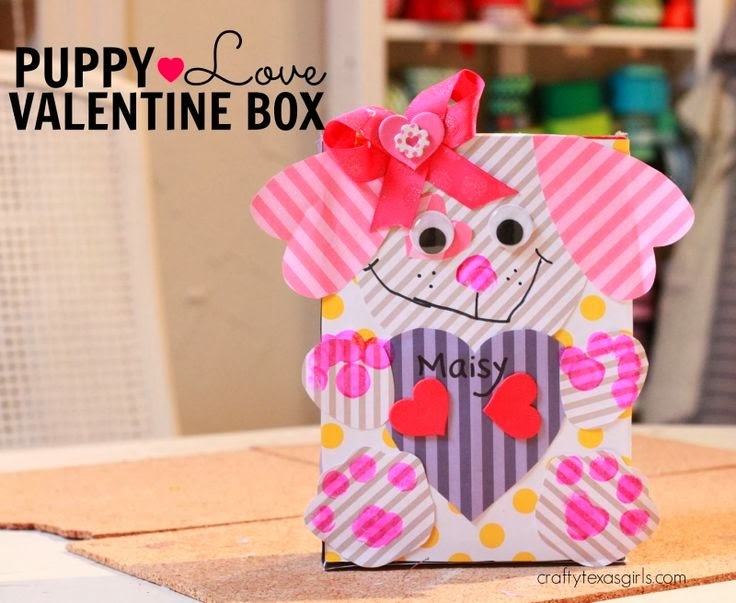 Need a Valentine Box for your child to take to school. Try our simple version using a cracker box. Click (here) for instructions. >>>>>Like this post? Join the thousands of other readers that have subscribed to Crafty Texas Girls.